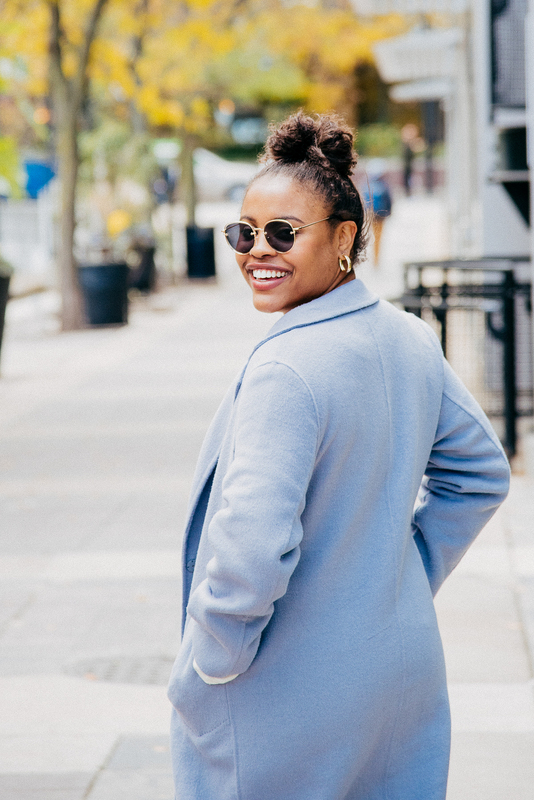 I mentioned a while back that I wanted to feature more beauty content on the blog, and so far I’ve been holding myself to it! Along with the need for great haircare products is the importance of great haircare tools, as well. I’ve always loved straightening my hair myself, instead of paying $50 at the salon for it to look the exact same! 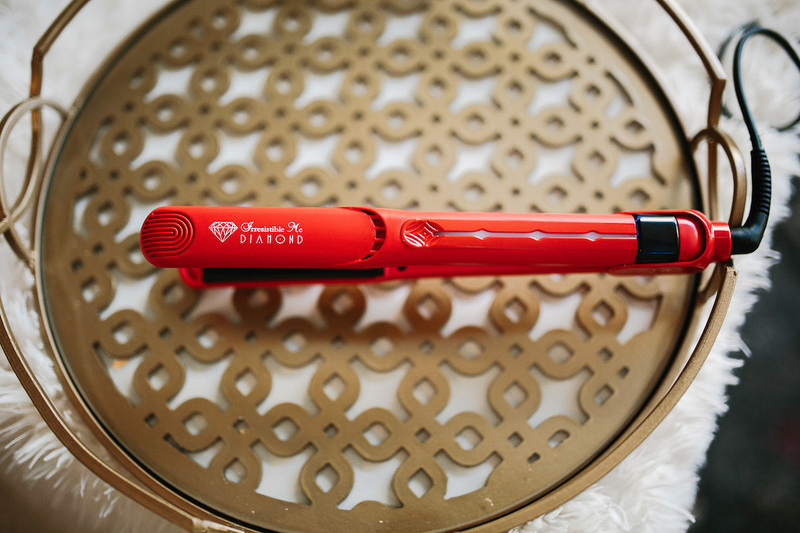 So when I was offered to try the Irresistible Me Diamond Flat Iron I was immediately excited at the thought of a new and professional hair styler. 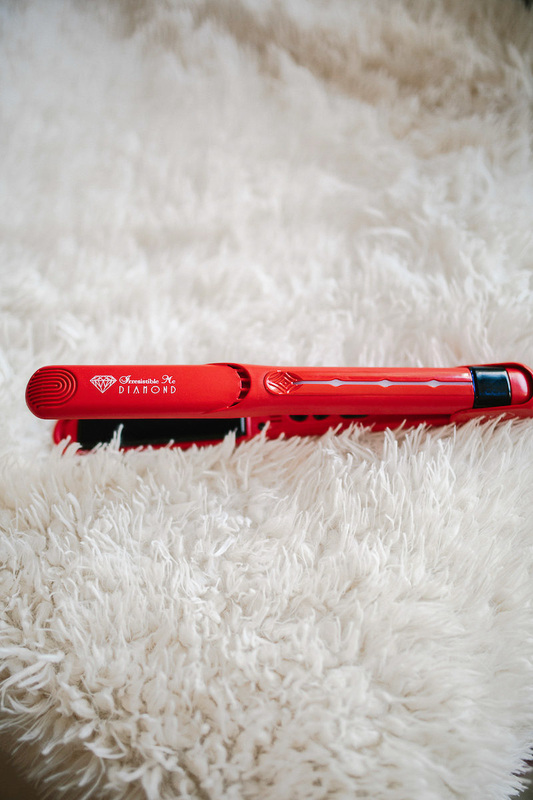 A lot of the typical flat irons don’t work as well, but this one is of great quality! 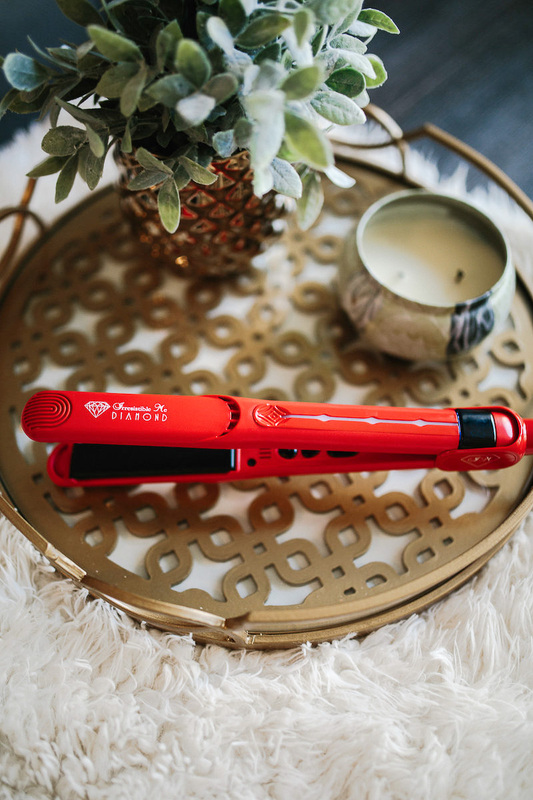 I’ve always struggled with keeping my hair moisturized, but the diamond and tourmaline technology in this flat iron works to keep the natural oils locked in and prevent any frizziness. That is a complete win for me! I’m also super picky about heating-up times and I’m happy to report that this one is super quick! 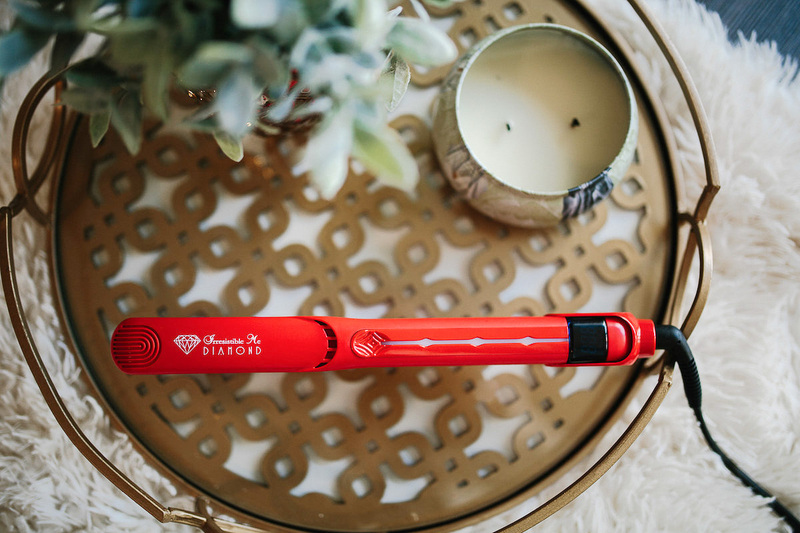 In fact, it can reach 450F in about 15 seconds, and the intelligent heat display allows you to keep an eye on the temperature at all times. 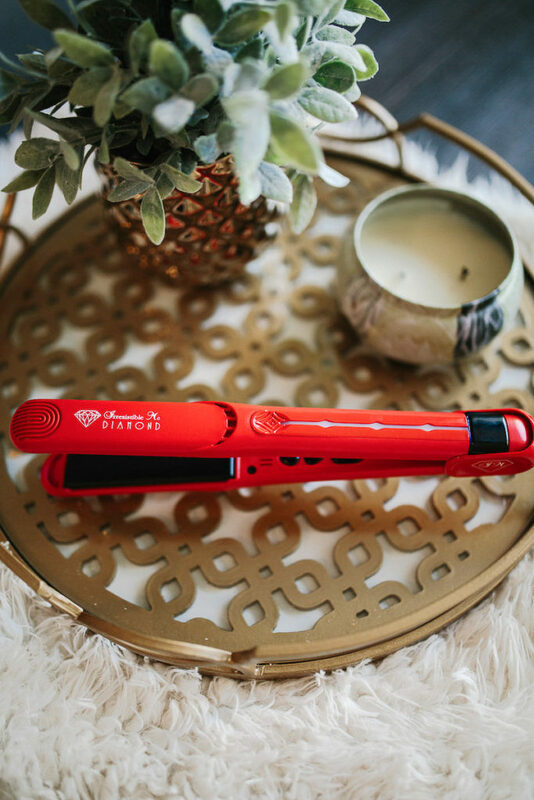 My last flat iron had a turning knob and it was difficult at times to keep track of the heat, but there’s no confusion with this! And I really appreciate that when I use the iron it doesn’t feel like my hair is being damaged by the heat! 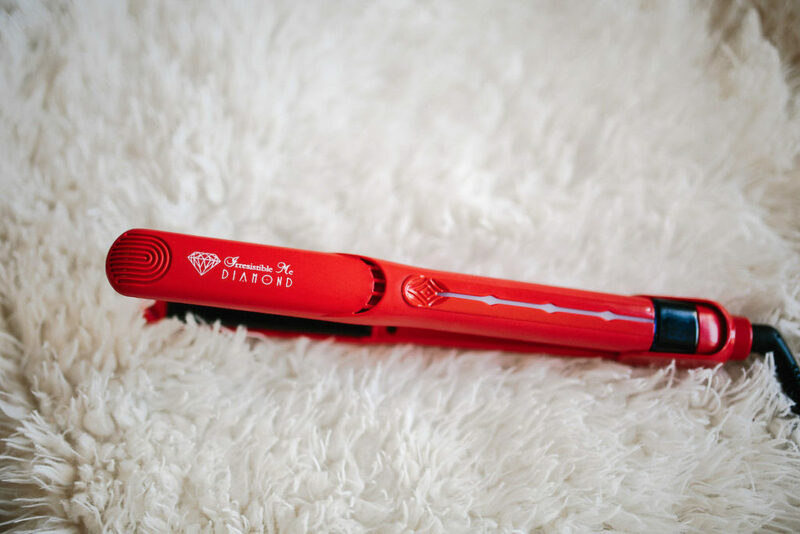 Some other great features about the Irresistible Me Diamond Flat Iron is that it cools down within 30 seconds (perfect for me because I’m always in a rush and worried about leaving irons while still hot), comes in a pretty magnetic box for easy storage (instead of throwing it in the your cabinet) and changes temperatures from celsius to fahrenheit depending on your location (for all of you jet setters)! And an added bonus is that it’s currently on sale! Thanks to Irresistible Me for sponsoring this post! All opinions are my own. I’ve been seeing this brand everywhere! 🙂 So glad this this straightener is on sale. I need to go check out their site ASAP! That flat iron sounds incredible! I really need a new one myself. Thanks so much, Laura! And I’m with you! I had had mine for sooo many years… it was like night and day! Oooh I want to try this! I’ve had a Croc for awhile, but I feel like you need to upgrade your straighteners every few years! Thanks a lot, Lauren! And I totally agree – I embarrassingly had had the same straightener for like 5+ years if not more! Thank you, Emma! And forsure! The red definitely adds some flavor! Sounds like a great flat iron! Thanks so much, Amy! I really like it!